They don't owe you anything either. You are really in need of help. Without them, you may not have a job, and do you know the cost to run a business? At one plant that GM owned, and I worked there, the electric bill was over 100,000 a month. They had the biggest heat treat department on the east coast. And some of those furnaces were electric. And they thousands of electric motors on all the machinery, the lights air conditioning office equipment, so they made jobs for people in the electric co too. And I can’t even remember the cost of the oil heat in the winter, more jobs for someone, and we had three shifts working with a total of 3000 people working. And the building was 26 acres under the roof, all on one floor. Not counting the parking lot and other sites. It had a basement where all the liquids used for making products were treated so as not to palate. Do you wonder what they paid in taxes to the City of Bristol? Do you wonder what they paid for our medical INS, our workman’s comp. insurance, our overtime pay, our holiday pay, the water we used every day? You do know your employer matches what you pay for your social security right. Or didn’t you know that. They spend millions to make millions and pay the workers. If you want to make more money. Start your own business. in order to realize any profits you have to "look at costs" and minimize your overhead and your risks. The fact is that most small businesses go belly up within their first year. Those who take the risks and create economic opportunities for others deserve their compensation. Don't you agree? If not, why not? They pay. Most of us pay. Why would anyone risk their money and more if they are not going to profit from it? No one goes into business to not profit. 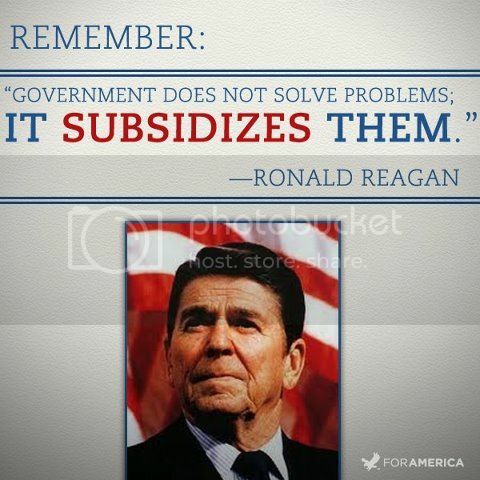 In that case they pay their fair share unless the government says they don't have to.